Bright light gold color. 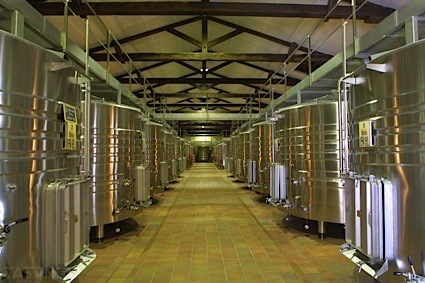 Fruity aromas and flavors of green pineapple, ripe pear skin, sour lemon - lemon pith, and dried canvas with a slightly chewy, tangy, dry full body and a warming, compelling, brisk finish with papery, earthy tannins and no oak flavor. 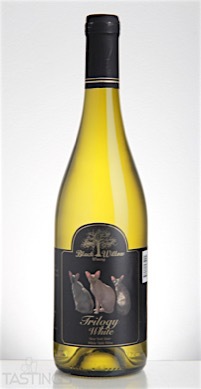 Black Willow Winery NV "Trilogy" White, New York State rating was calculated by tastings.com to be 85 points out of 100 on 9/19/2016. Please note that MSRP may have changed since the date of our review.